We all shy away from the image of bowing down before an idol. We do not worship images, statues, people, right? I mean we obey the First and Second Commandments don’t we? There are no golden idols in the house, no fetishes; so we have these commandments covered. In 2nd Chronicles 15:8, Asa took courage and went throughout the whole land of Judah and Benjamin and even the cities he had captured, removing the DETESTABLE idols. I wonder what would happen if we took this commandment to heart and went through our home, our lives, and removed the “detestable idols”. What is an idol according to the word of God? I would also say it is ANYTHING that takes away from the time you have for God. What comes before God, before time in His word, time to pray and intercede for others? Sleep? TV? Food? Computer time? Games? Pet? Maybe they are not golden images that you face and bow down to but they’re idols just the same if you do not take the time first for God. We will spend an hour on FB but say we do not have time to do something at the church, or time to read His Word. We have time to get a cup of coffee with a friend, go to a movie, or workout at the gym, yet we do not have time for Him. None of those things are bad in and of themselves, but their priority placement makes them idols. Sometimes it is not removing something so much as it is prioritizing them. My family is my priority, but God is first in that I spend time in the Word and prayer, even praying for them. When you do not have time to read His word, but you have time to text, FB, play a game, do a crossword, you are placing an idol before Him. When will you have the courage to remove your idols? Where Did the Gray Come From? Notice there is nothing in between? Where did the gray come from? Are there gray areas in the Bible? In today’s society we are taught to be politically correct and tolerant, there is no black and white, all is gray. Raising kids in these times is a struggle. The world is far more vocal in their life view than the church. While the world agrees on some black/white issues like murder and stealing, the majority of the 10 commandments are so blurred in the eyes of the world that our children must be guarded with truth at home, church and everywhere in between. Do you remember learning the 10 commandments at church and getting an award? Again, we need to get back to teaching our children the basics. Yes, the 10 commandments are Old Testament, and we are not saved by laws but, by His grace. But, Jesus taught the Ten Commandments in the way He lived and talked. Jesus said in Matthew 5:17-18, ” 17Do not think that I have come to abolish the Law or the Prophets; I have not come to abolish them but to fulfill them. 18I tell you the truth, until heaven and earth disappear, not the smallest letter, not the least stroke of a pen, will by any means disappear from the Law until everything is accomplished.” We live our lives under adherence to these laws by God’s grace. We should teach our children the 10 commandments by the way we live. Learning and teaching the Ten Commandments is too broad a concept for a single post. I have written a much more expanded section on the Ten Commandments and added it as a ‘tab’ on my menu. Even this is not a full understanding of all the Commandments encompass. 1. Do not worship other gods – what do your children see as your gods? 2. 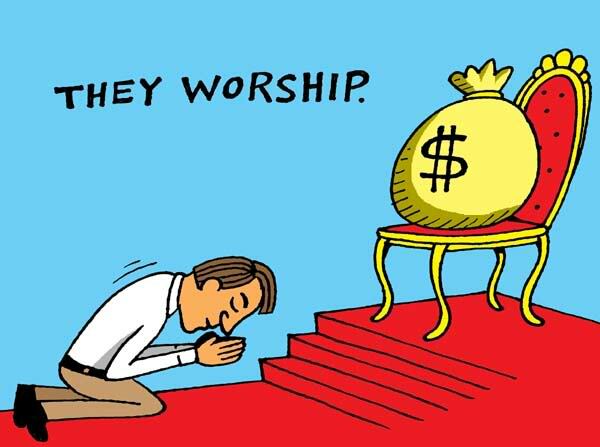 Do not worship idols – what are you teaching your children about worship? 3. Do not misuse God’s name – do your children see your CHRISTian walk, and does it misuse His name? 4. Keep the Sabbath holy – what do your children know about the Sabbath from your life? 5. Honor your father & mother – are your children learning to honor God by your honoring your parents? Do they honor you? 6. Do not murder – are you teaching your children anger and murderous thoughts? 7. Do not commit adultery – will your children understand the sanctity of marriage from what they see in your life today? 8. Do not steal – are you teaching your children to be good stewards of the blessings God has given you? 9. 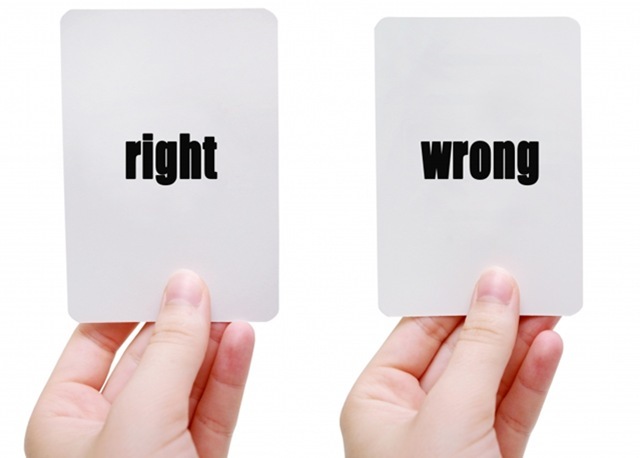 Do not lie – has your child learned about truth and purity from your actions? 10. Do not covet – does your lifestyle and mindset show your children the difference between needs and wants? The commandments must be taught to your children as patterns for their life and guidance for their attitudes towards others. Do not wait for someone at church to teach them God’s truths. You are their stewards. 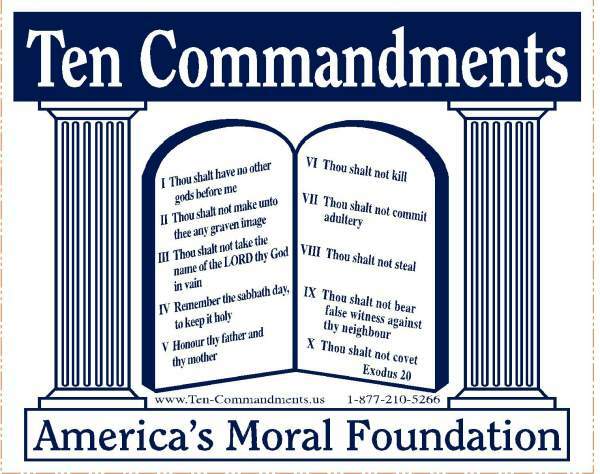 Again, I encourage you when you have time to click on the tab above for the Ten Commandments and read further about teaching your children what God says about the Commandments.